Grolen refurbished computers, laptops, and monitors! Don’t want to spend a lot of money on a basic system? 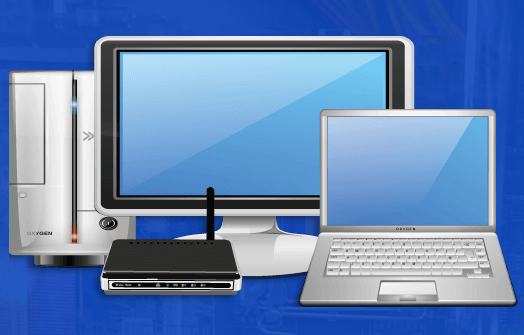 Grolen has a selection of budget-friendly used systems and monitors ready to go! All of their refurbished systems have been fully inspected and repaired. They also have a clean installation of the Operating Systems installed so they are just like new. We have gotten two refurbished laptops from Grolen and have loved them! They work like they are brand new and we haven’t had any problems with them! No scratches or dents! My family recommends getting your refurbished systems from Grolen for a great price and friendly, helpful service!